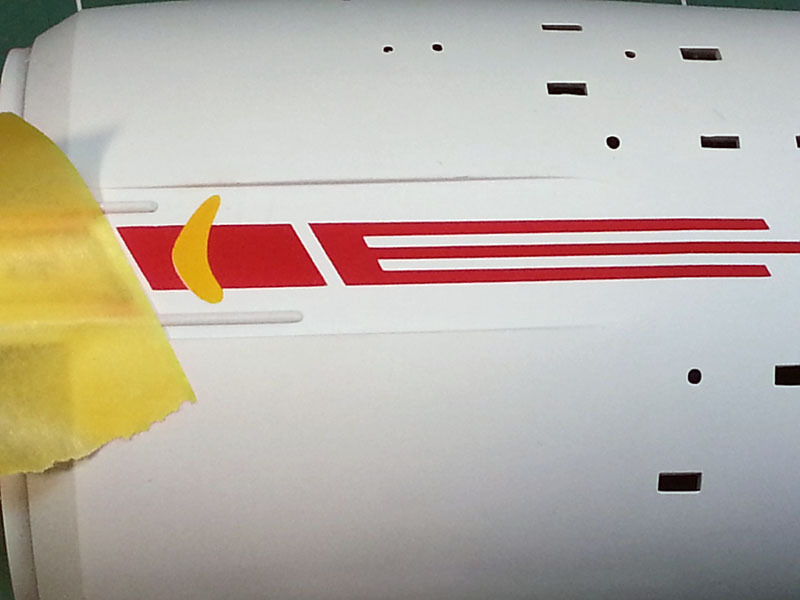 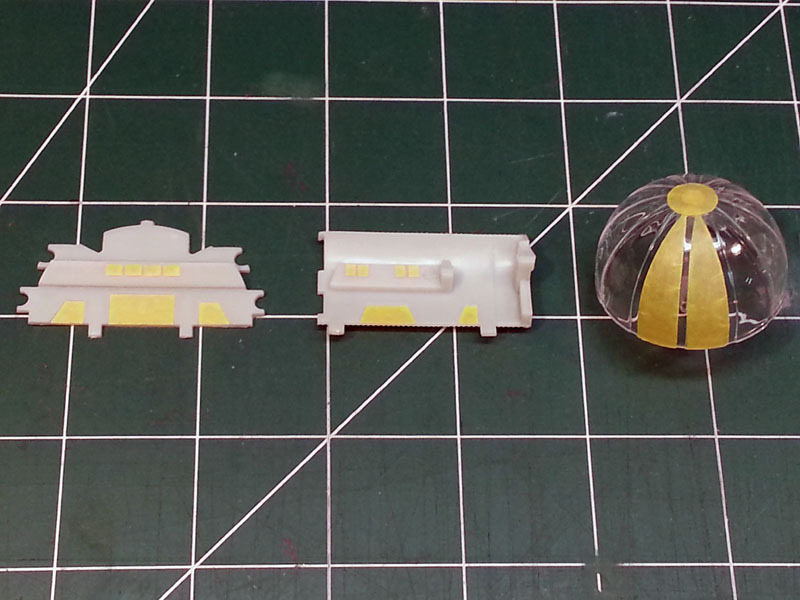 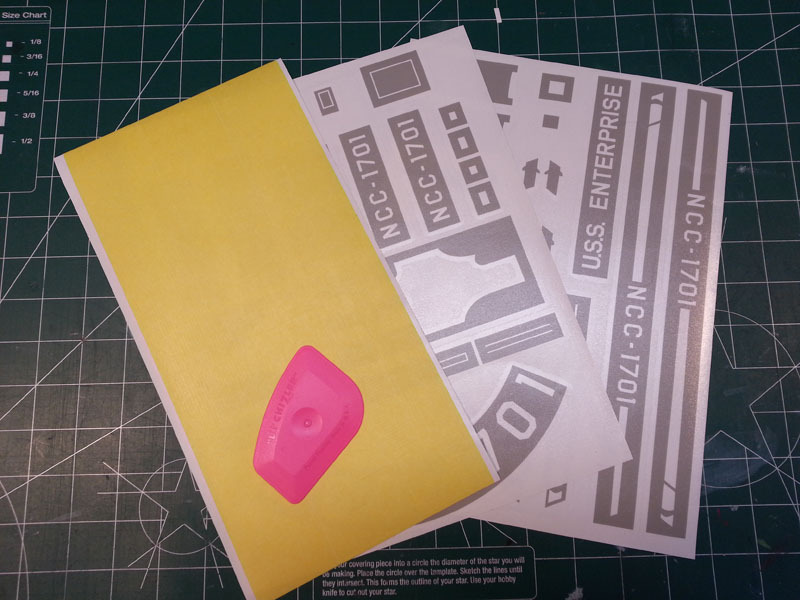 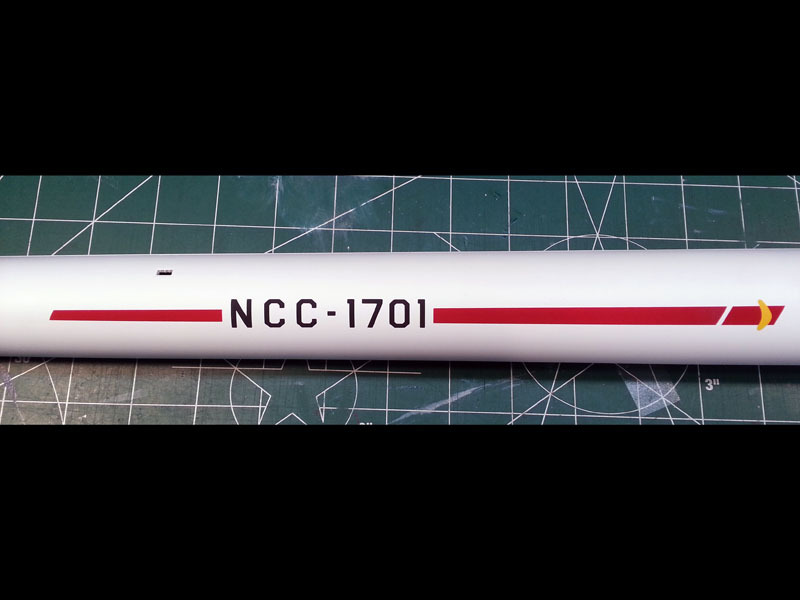 A complete markings & windows paint mask set for the 1/350 TOS Enterprise! 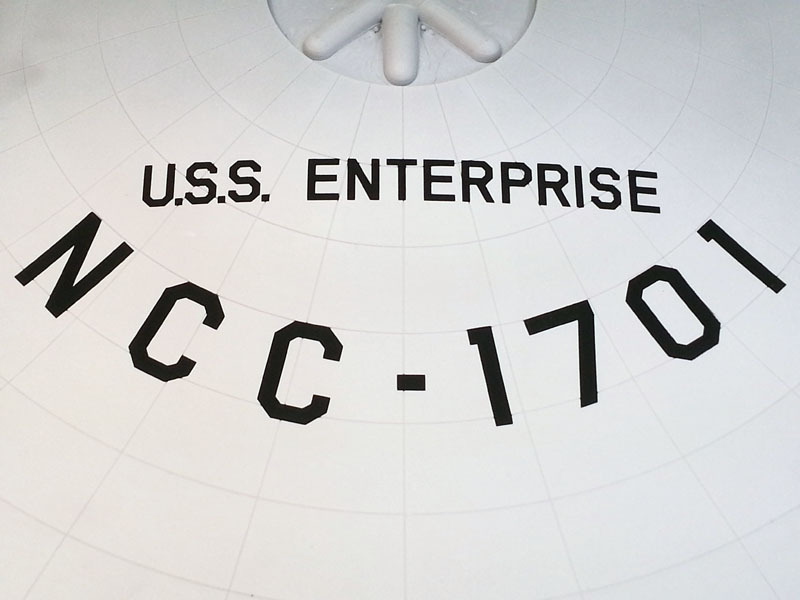 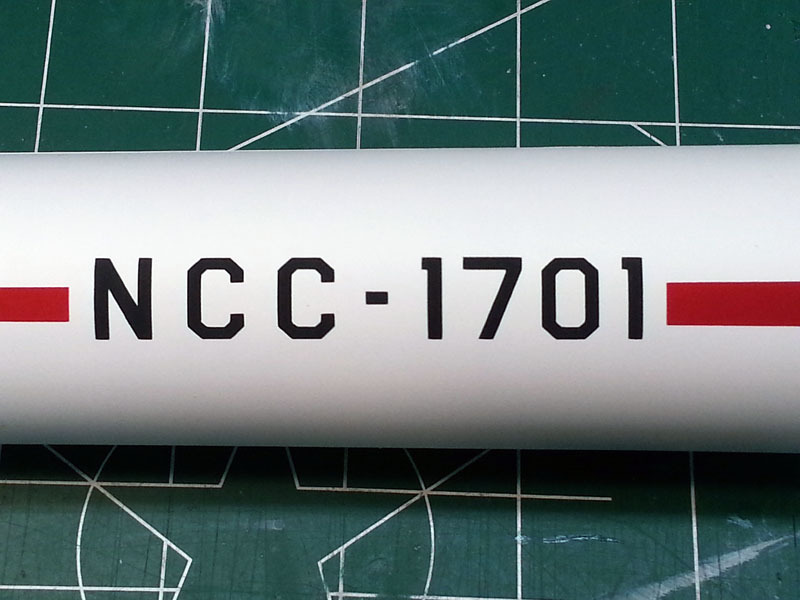 Why use decals when you can give your ship an authentic fully painted look. 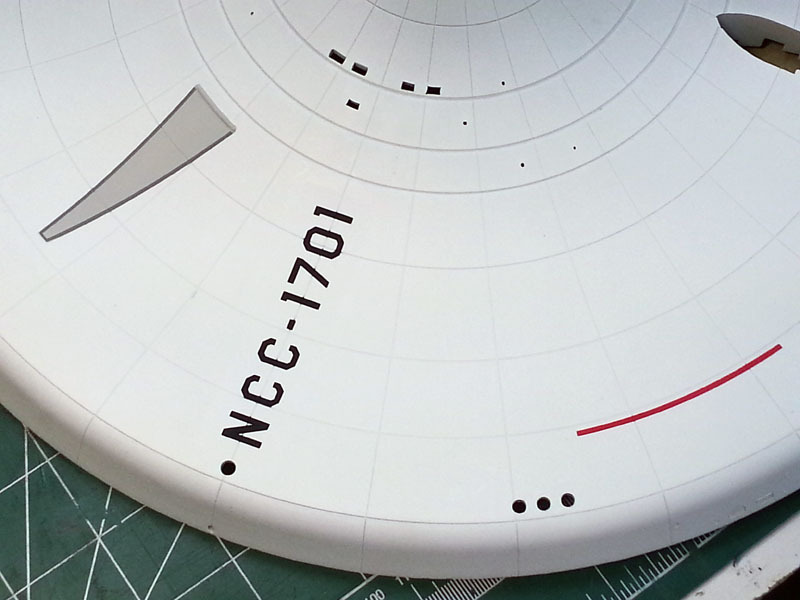 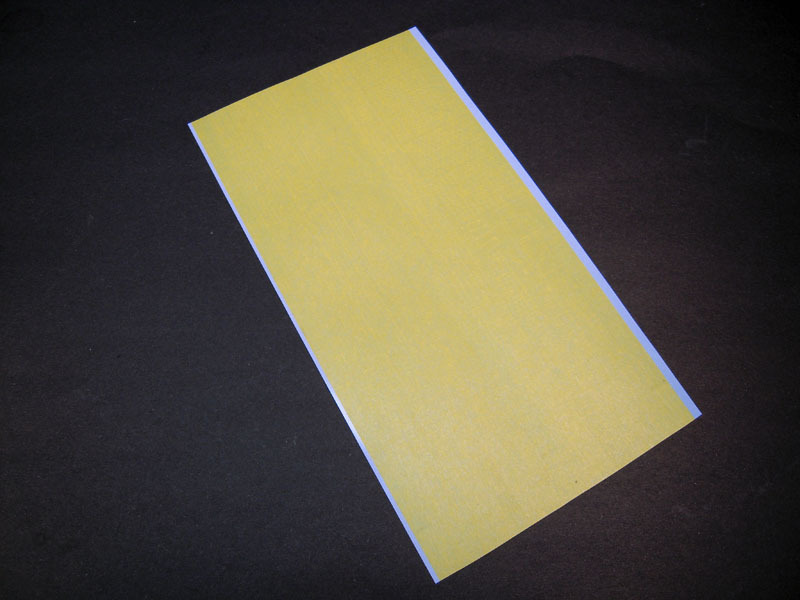 Markings, registration, & pinstripe work were entirely redrawn & sized for screen accuracy.